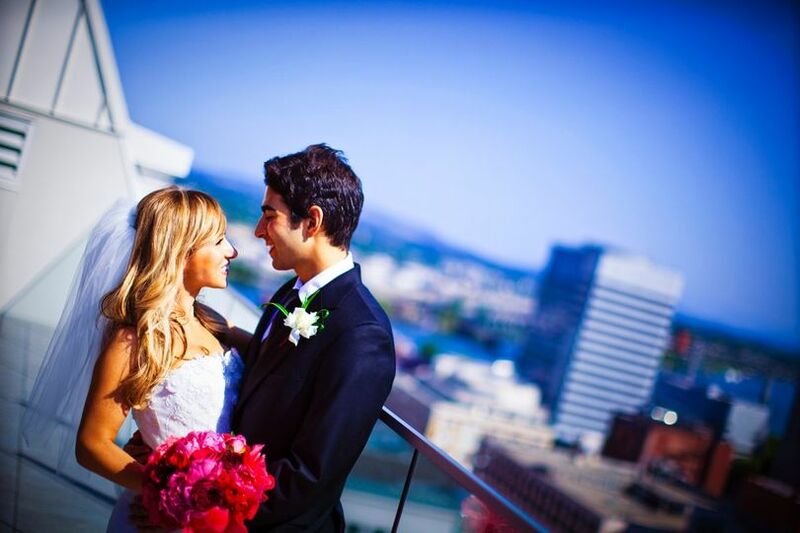 A luxurious wedding ceremony and reception venue, The Nines is located in the heart of downtown Portland and is filled with gorgeous views and amazing services. 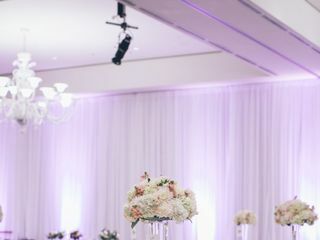 They provide spaces for weddings ranging from small and intimate to big and extravagant, along with an experienced team of wedding professionals to assist with every detail. 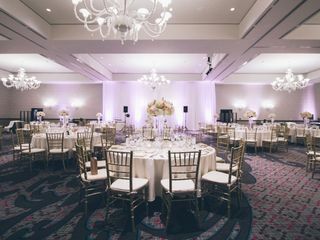 With 13 diverse event spaces, both indoor and outdoor, couples can expect to find the perfect elegant location for their special day. 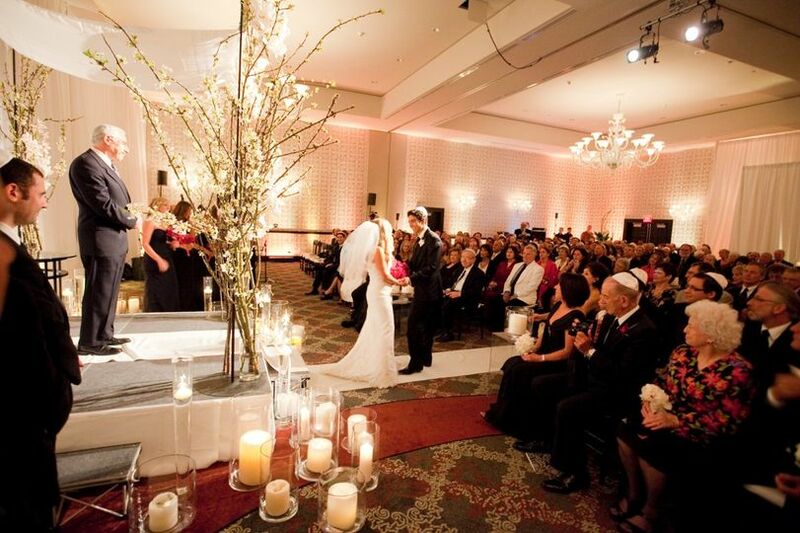 The maximum number guests the venue can hold is 500, with plenty of options for smaller weddings if preferred. 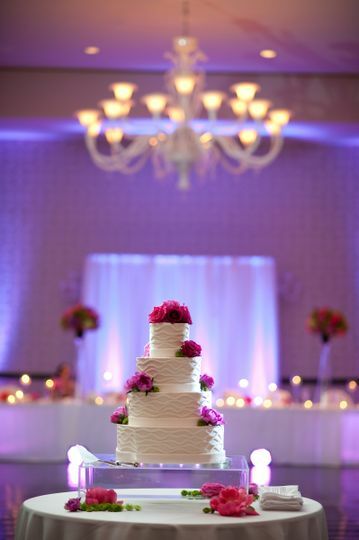 We loved our wedding reception at The Nines! 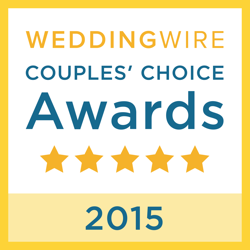 Beautiful venue, great food, and seamless wedding planning experience. 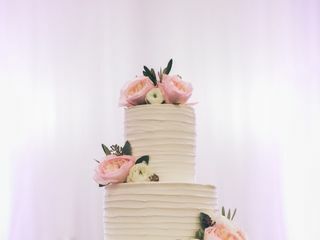 The Nines are slightly more expensive than others but their pricing includes other items such as flowers, cake, and reception furniture to make it up! Food/Beverage: The food is great and you're able to tailor the dinner experience at your tasting appointment. You have options with the beverage service (no outside wine/beer) based on your budget. 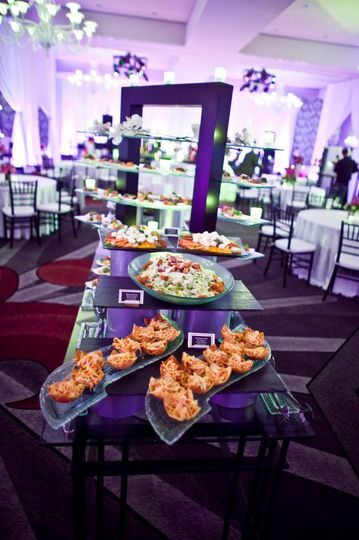 Their late night treats was a great low maintenance and reasonably price option to provide to your guests! 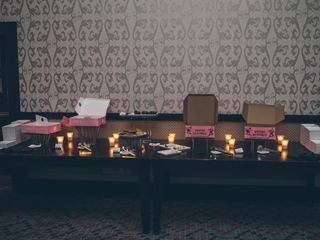 We had voodoo and coco donuts, cookies, and chocolate dipped strawberries. The price comes with an actual wedding cake design to your liking! We opted for fresh flowers from our florist for our cake and the chef added the flowers on them. 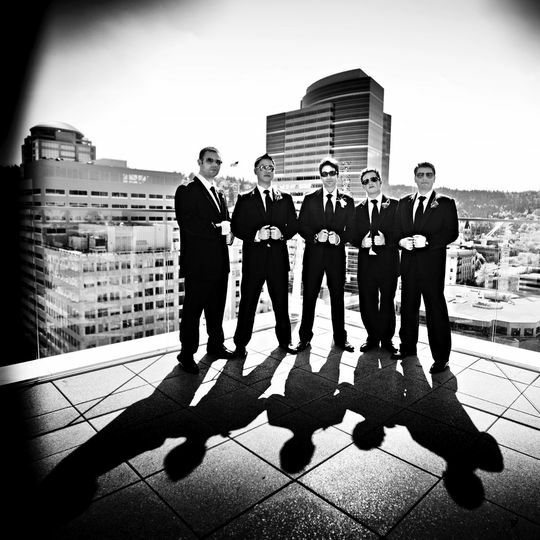 Venue: The Nines is one of the nicest hotels in downtown Portland. 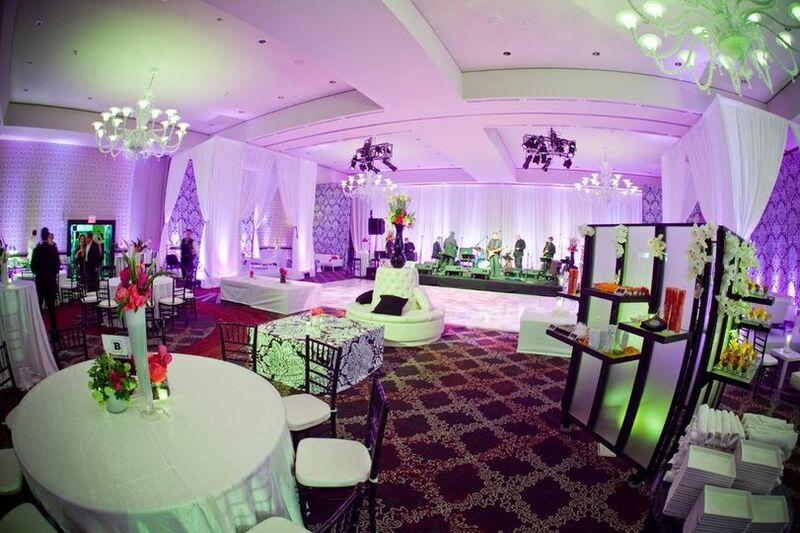 The ballroom was beautiful with high ceilings and white chandeliers. We were able to take bridal photos on the rooftop patio at Departure Restaurant before the reception. The ballroom is customizable based on your budget and vision. 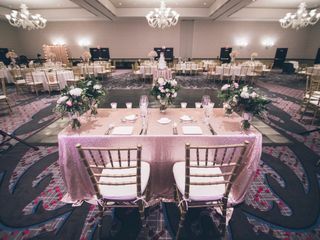 We were able to repurpose their lounge chairs and tables for our reception to fill in the space. 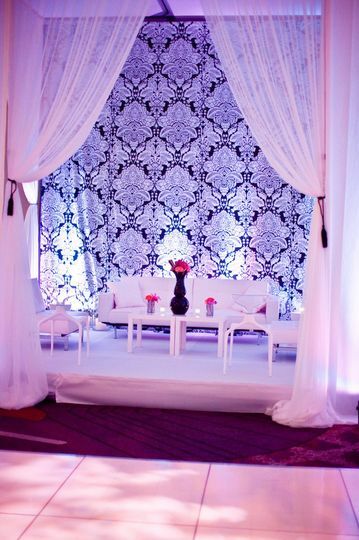 We added some drape/piping behind the sweetheart table since there were doors. They have complimentary silver chiavari chairs but we rented gold chiavari chairs. You are able to use any vendor as long they are insured and provide insurance information to The Nines. The venue also comes with house flowers which we repurposed for select tables and throughout the ballroom. Service/Wedding Planning: Charlotte was so great and easy to work with! 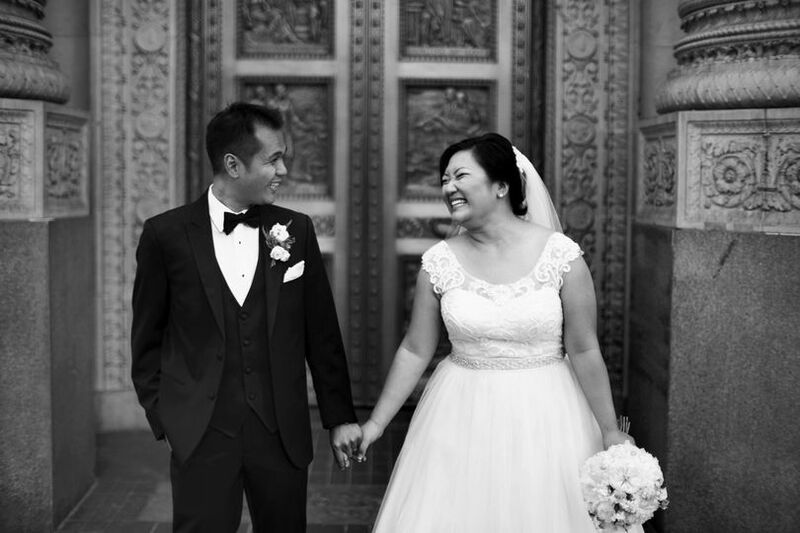 She helped implement our vision and was really responsive throughout the wedding planning. She was flexible with all the changes and went above and beyond to make the day amazing, easy, and smooth. I did hire a day of wedding coordinator to partner with Charlotte and other vendors which was the best decision ever! 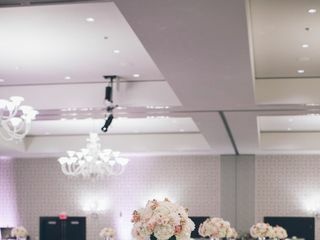 My husband and I were extremely happy with our wedding at the Nines. Everything went so perfectly and we receive many compliments from our guests for weeks afterwards. Charlotte (their wedding coordinator) is an excellent listener and she communicates with perfect professionalism. She really cared about things going perfectly. The rest of the staff as well were amazing and made our day so special down to the tiniest details. Charlotte's the best! Our wedding came together flawlessly with her support. The rest of the staff at The Nines was absolutely great as well. We're forever thankful. Great staff, great service, great venue! 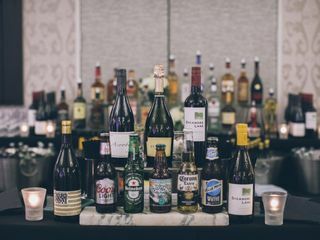 Some of my greatest events in Portland have taken place in the grand space that is the Nines. I love working with their staff and their energy is always uplifting. 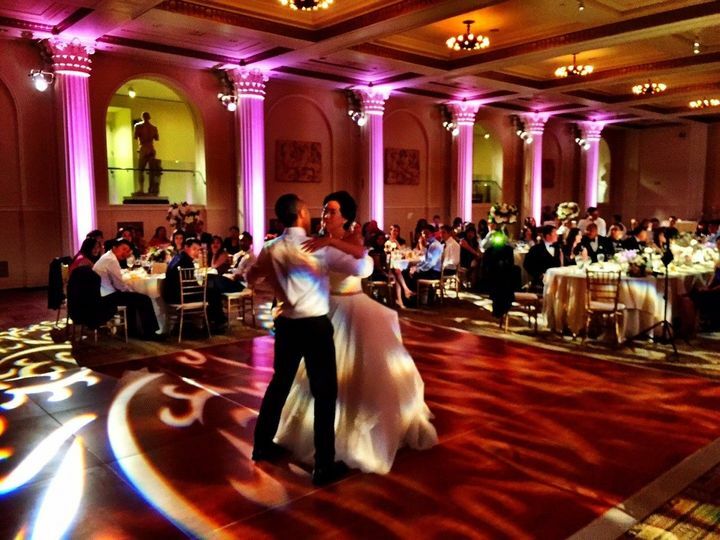 I look forward to many more celebrations in their gorgeous event space! the nines, is a wonderful venue. They really pay attention to the details. There are so many wonderful, fresh spaces for great photos. You won&apos;t be disappointed.